As the name suggest, in my opinion, everyone here knows about Mr. Sheikh Chilli. I used to read his stories in my school days and somehow used to connect to these tales! But I never know I will get the chance to visit Sheikh Chilli’s tomb in reality. During most of the school time, we had a notion whether these stores were actually true or just for fun! So guys, today at least I learned that Mr. Sheikh Chilli was real & not just a character in the stories. As you people know we have internet these days, so we can gather information about anyone in no time. I will give you a bit of insight introduction of Sheikh Chilli. Sufi Saint Abd-Ur-Rahim, also known as Abd-UI-Karim, or Abd-Ur-Razak; popularly known by the name of Sheikh Chilli, was a Qadiriyya Sufi master of Mughal Prince Dara Shikoh (A.D. 1650). 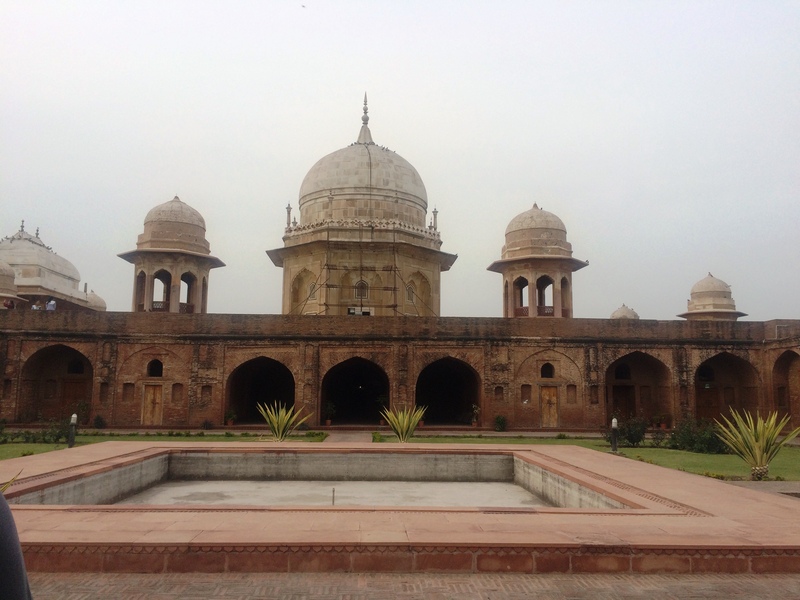 There is a Sheikh Chilli’s Tomb located in Thanesar, Haryana, India, near Kurukshetra. Sheikh Chilli, a famous character among children in the subcontinent of India, is notorious for his follies and simplicity. Quality that was attributed to Sheikh Chilli’s character was that he never cared about laws of nature. He built castles in the air and in his imagination established great businesses, empires, became a prince, married a princes-and in the end of the story, the castle in the air vanished and Sheikh Chilli found him surrounded by the people laughing at him. Now let’s come to The Sheikh Chilli’s Tomb! 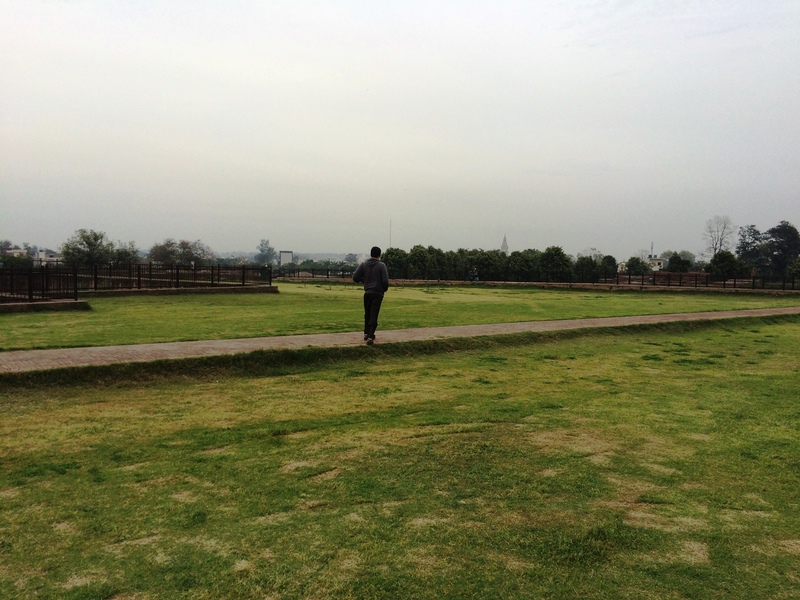 While travelling from Delhi to Dharamshala, we took a stop in Kurukshetra and got to know about this place. We started our journey in the morning and reached Kurukshetra by afternoon. In the list to cover, we wanted to visit a museum in Kurukshetra which supposed to have artifact from the old, I mean very old times. We started to enquire about the museum after reaching this place but could not find a way we as we were clueless about this museum and so were the locals. Locals also never heard of this museum. The some locals suggested visiting Sheikh Chilli’s Tomb. We had lots of time to kill before moving to our next location, so we thought to see what Mr. Sheikh had to offer. The main tomb belongs to Sufi Abd-Ur-Rahim Abdul-Karim Abd-Ur-Razak, popularly known by the name of Sheikh Chilli. He was Qadiriyya Sufi master of Mughal Prince Dara Shikoh. 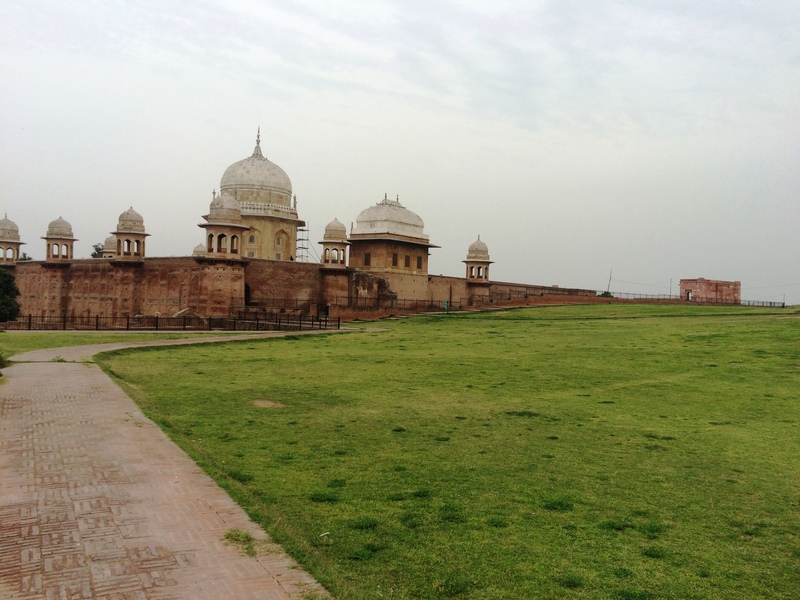 There is one more tomb close to the main tomb and one of the members of the Archaeological Survey of India (ASI) was there and he told us that it is his wife’s tomb. When we reached this place, and the gates of this tomb was about to close. It took lot of efforts to get inside the tomb. The person there was very talkative and had a strong knowledge of the tomb. For some time, we explored the tomb on our own and saw examples of very beautiful Moghul architectures spread all around this place. 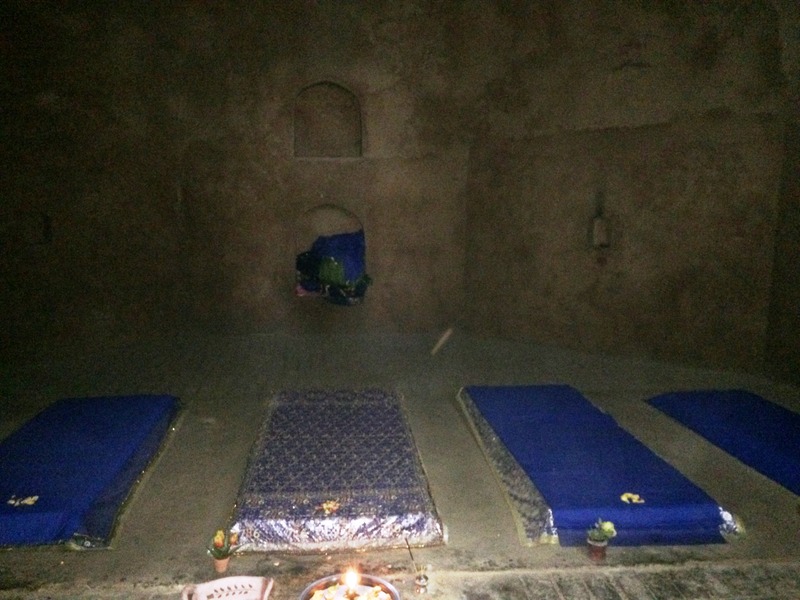 The grave was deep inside the tomb but had a source of light and very good ventilation system. I was amazed with the peace it had in but saw few more graves adjacent to it. 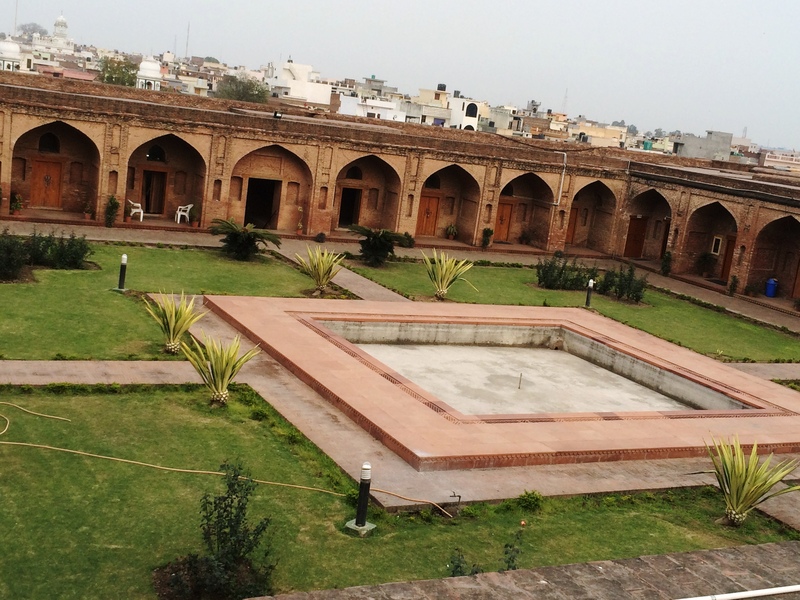 Now this place has an Archaeological Museum run by Archaeological Survey of India, and is also situated within the complex. The monument was protected and declared as of National importance under section 4 of the Ancient Monument and Archaeological Sites and Remains Act 1958; Vide No. 8516, dated 27-03-1919. 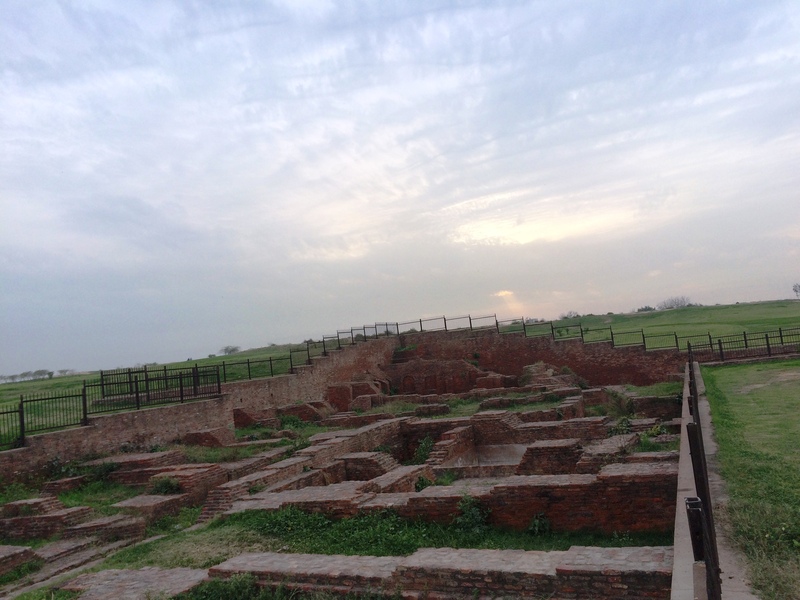 It consists of archaeological finds, like seals and sealing, terracotta figurines, plaques, ornaments, and swords from sites in nearby regions of Kurukshetra and Bhagwanpura. These objects are notably from Kushana (1st -3rd century CE), Gupta period (4th – 6th CE), and from post Gupta period on Vardhana dynasty period (6th -7th CE). This complex is protected from all sides and it’s huge in dimension. 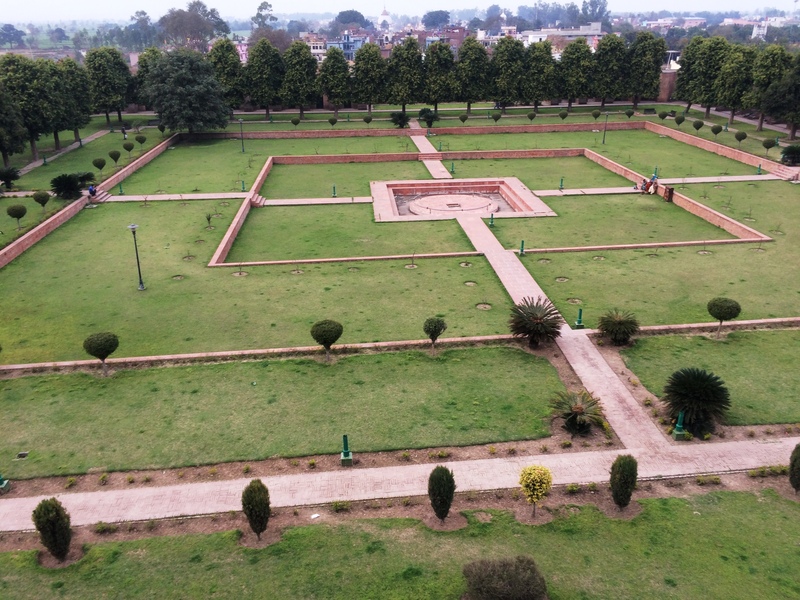 The green bed of grasses is all spread in the complex and it gives you a very soothing feel. I was surprised as this complex is right in the middle of the city & still maintained and untouched from the hustle & bustle of the city! Do visit this place and enjoy the Tomb with your perspective!. This is it for now folks, wait for the next story till then, bye=bye guys! Cheers!! !